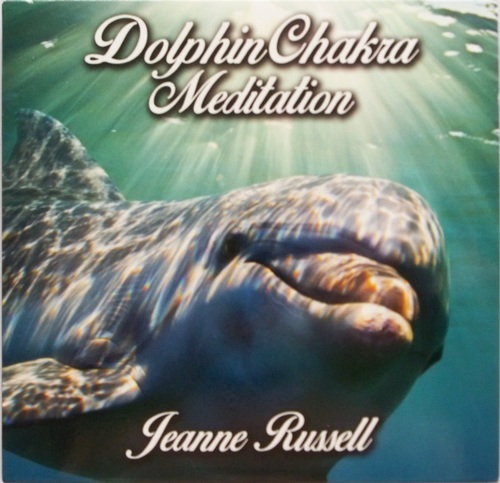 Journey with the dolphins into your inner realm of being where spirit dwells, letting them unfold the light within and guide you to your joy. 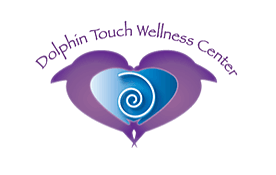 Open your heart and connect with the divine that lives within, allowing the dolphins to guide you in clearing, cleansing and releasing all that is keeping you from divine bliss. 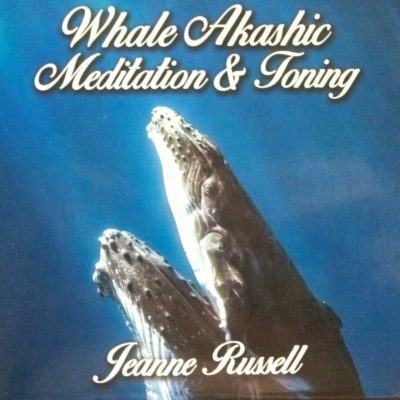 Travel on this incredible experience through each of your chakras ‘till they shine with the golden light of the dolphins.